Cognac Ferrand has long had a special relationship with a variety of Caribbean rum producers. This relationship is based upon the rum producer’s need for quality oak casks to age their rum. Cognac casks in particular are highly sought after as ideal oak vessels for maturing quality rums. Based upon this relationship, Cognac Ferrand began to acquire certain very old and unique batches of rum from various Caribbean sources, which they brought back to France to finish in their own Cognac Casks. These rums have been bottled in a series of special Vintages under the umbrella of Cognac Ferrand’s own label, Plantation Rum. I was given eight sample bottles, each 200 ml in size, which represented a good portion of the Plantation Rum line-up. The Plantation Grenada 1998 (Old Reserve Rum) is the first of these sample bottles which I have chosen to review here on my blog. All of the Plantation Rums arrive in a highly attractive clear glass bottle with a simple uncluttered label. The bottles are wrapped in netting as pictured to the right. The 1998, Old Reserve, Plantation Grenada Rum has a small map of Grenada on the label identifying the birthplace of the original rum in the bottle. The bottle closure is a high density cork which is sure to give the consumer that nice satisfying pop when it is first opened. The Plantation Grenada Old Reserve displays a pleasing gold colour in the glass, and the immediate nose is filled with sweet butterscotch, oak spice and vanilla. I took a little time to tilt my glass and give it a slow swirl. A crown shaped oily sheen was apparent which held back for a moment, but then released an army of swarming legs. As I let the glass decant the oak scents deepened into a wonderful baking spice aroma with rich brown sugar smells, spicy cinnamon and hints of nutmeg. A firm grape-like accent was in the breezes as well which was not surprising considering that the rum was finished in Cognac Ferrand casks before it was bottled. This one of those glasses that you can enjoy thoroughly as you are nosing it. The smells are rich, deep and wonderfully in balance. The rum enters my mouth with a nice caramel and oak flavour which tickles the taste buds with an undercurrent of fruity green grape and zesty orange citrus peel. As I take further sips from my glass I notice that the rum develops a spicy bite which is full of more citrus peel, oak spice, and candied apples. Cinnamon, some scattered cloves, and hints of white pepper round out the experience. The rum is soft on my tongue, but there is a certain sharpness apparent in these spicy flavours. 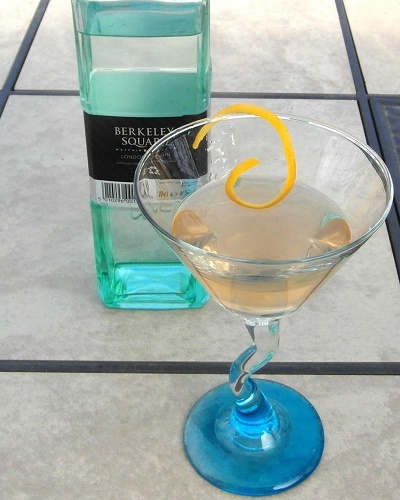 The rum is a nice sipper, and it reveals more nuances the longer you allow it to linger in the glass. Vanillans, orange marmalade, subtle baking spices, and a beguiling sweet butterscotch all reveal themselves when the glass is allowed to decant. These later flavour nuances are delicate, and at times it seems as though they might disappear in the larger currents of caramel and orange peel flavour. But, they do not disappear, somehow they manage to weave and bob in those currents to the delight of the palate. The sweeter caramel and butterscotch, which were noticeable in the mouth are absent as the rum is swallowed, and the Plantation Rum has a long, spicy, finish which is full of citrus peel and sharp tannin. I found the Plantation Grenada Old Reserve Rum reminded me a lot of Jamaican style rums. (This was my first experience with a rum from Grenada.) The rum has a wonderfully complex nose which oozes out sweet butterscotch and rich baking spices. The rum in the mouth however only hinted at these characteristics, and instead brings forward a bevy of spicy oak and citrus peel. 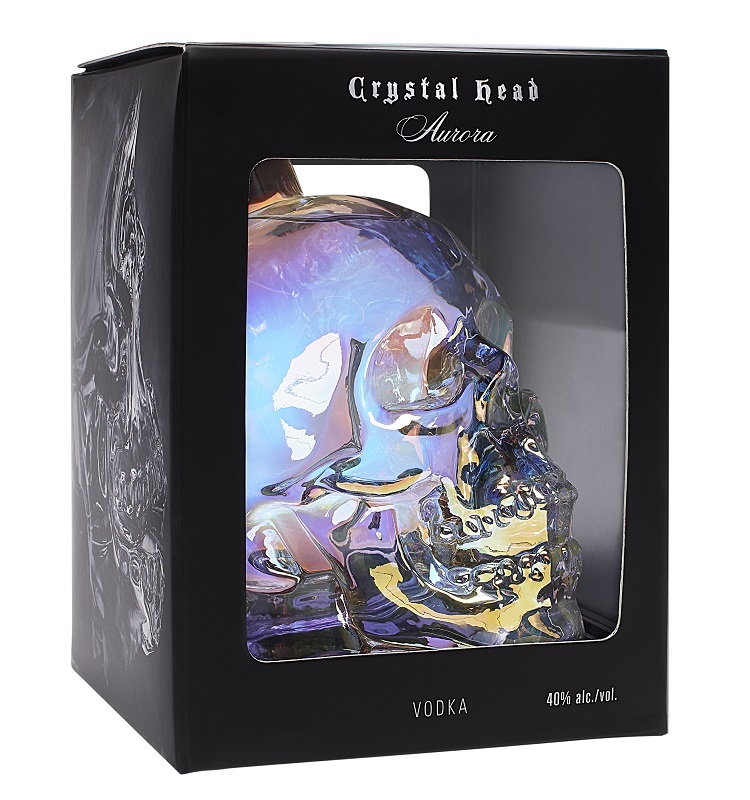 Although I was hoping that the scents and the aromas which I encountered in the glass would translate more thoroughly to the palate, I was nonetheless very impressed with the overall flavour I encountered. 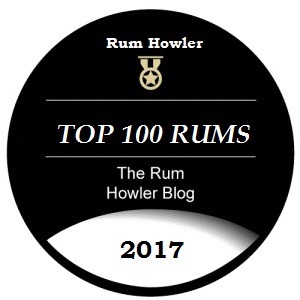 The rum is extremely complex, and it was delightful savouring the varied nuances I encountered. I was also very pleased that the cognac finish which was evident on the nose and in the mouth served to enhance the experience rather than to dominate the experience. I just brought back a bottle of 2003 from Montreal ($47). I never sampled the 1998 so I can’t compare. Based on your 1998 review, I would suggest that the two vintages are quite similar. I enjoyed it neat (no ice). High 80’s is definitely a fair score… Unfortunately, the only Plantation rum available in Ontario is the Barbados Grande Reserve 5-year old. Sorry Nigel, I have not yet tasted the newer version. Perhaps someone else has.